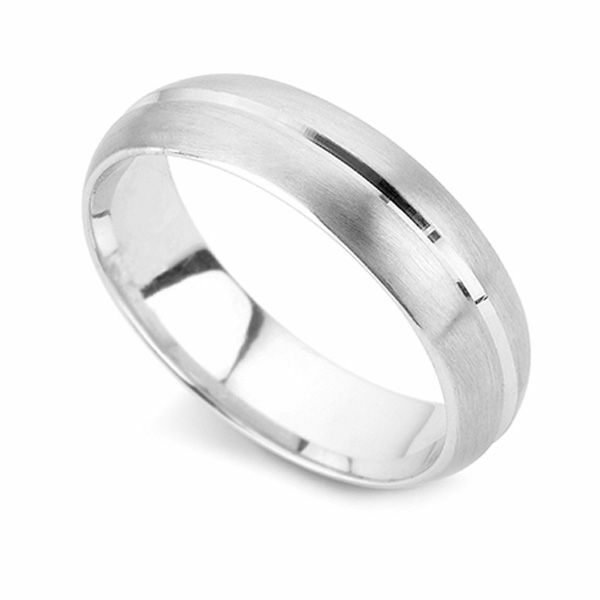 We send all wedding rings to Canada directly from the UK, by Fedex priority. All items are hand delivered by courier and all duty and taxes are included before payment online. Your wedding ring will arrive beautifully presented. Pairs of wedding rings ordered arrive in one delivery, each ring enclosed within a unique presentation box, delivered within our main outer box, under plain wrapping. We love questions and we're always glad to help. Please get in touch at any time if you need any further details on this or on any other designs or on any of our services. Do you need a free finger size tool? We'll send out a free finger size tool by airmail letter post to Canada, helping you choose the correct UK finger size. Alternatively contact us with your local size and we'll work to this for you.